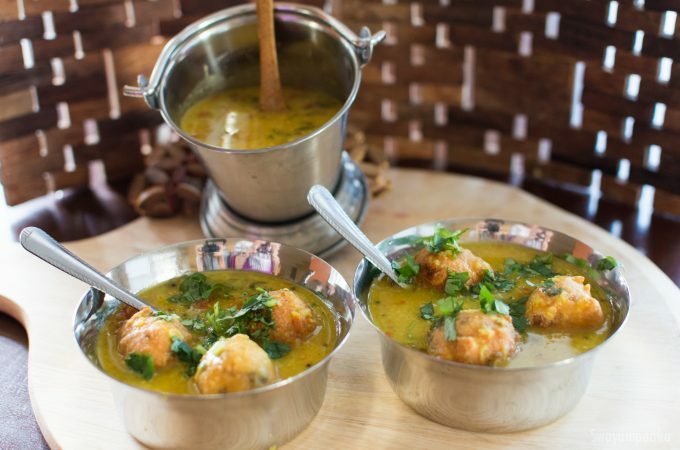 Who doesn’t know Uddina Vade/ urad dal vada ? 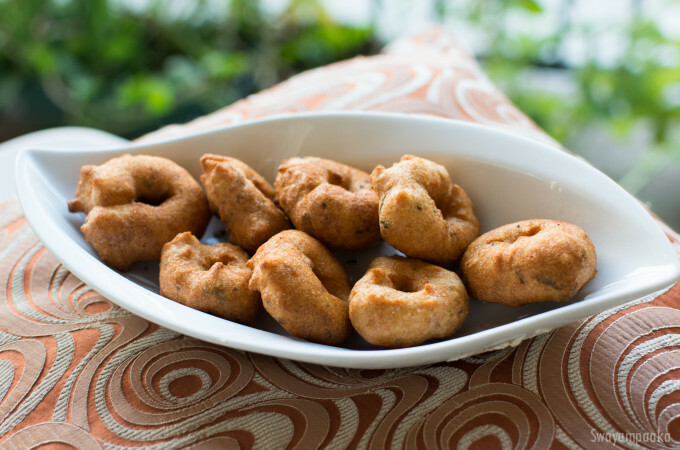 In every south Indian restaurant the popular breakfast combo is Idli – Vada. 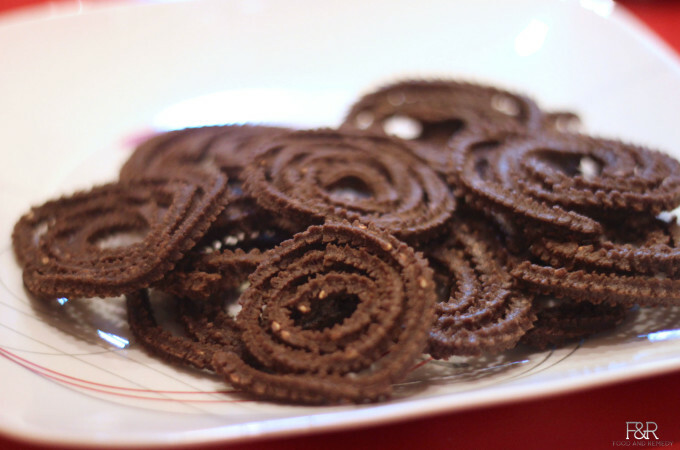 Udrad dal / Black gram dal vade is very delicious and healthy snack to kids compared to the Kurkure! One cup of black lentil contains 13 grams of protein, high fiber and rich in Vitamins along with calcium, iron, copper, magnesium …. I feel Idli is the best kids breakfast, lunch dish. 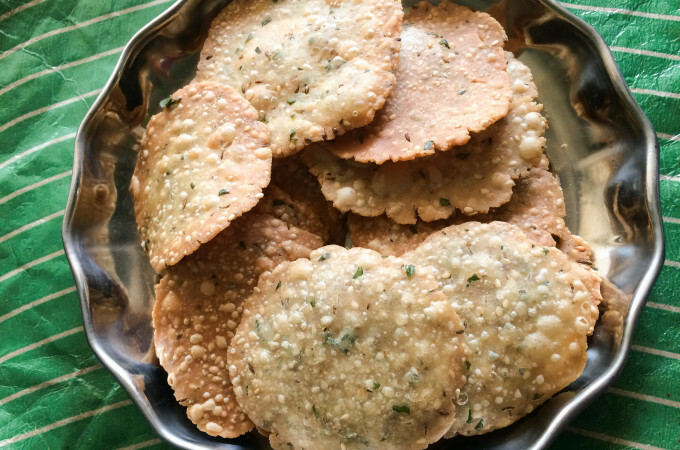 Coming back to vada, it can be consumed as it is, or with coconut chutney or with sambar or with masala Yogurt aka Mosaru Vade or thayir Vada.